Though technology percolation in the freight industry is higher than ever, there exists a chasmic divide in how technology and data are being handled by larger shipping companies in the business, versus the smaller fleets. Online freight platform Shipwell assists small and medium-sized businesses to leverage data, and help reduce informational asymmetry by providing them with tools that would make shipping Amazon-sque. This round of funding also included Global Founders Capital and Aspect Ventures, along with its existing investors First Round Capital, Base10, and Village Global, bringing the total funding to date to $12.1 million. Shipwell understands the impact of ecommerce on freight shipping, and since its inception had almost exclusively been working on improving its product to empower businesses by providing them the necessary visibility into their operations. Currently, Shipwell has over a thousand companies on-board, using their solution for finding capacity and in gaining freight visibility. “We are easy to use and are customer facing. 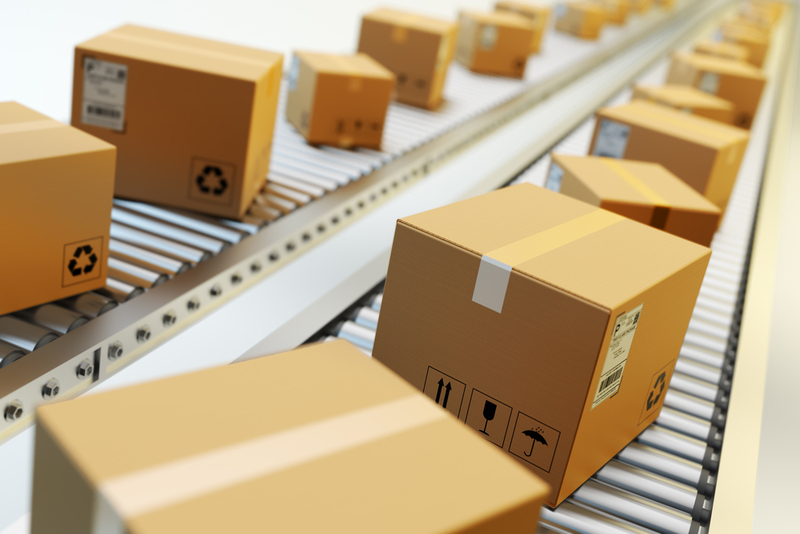 Everyone knows what they want their customer’s experience to be when they use their brand, but with freight shipping, you never had a way to find out. Now our users have a way where they can log on, see tracking updates, and receive real-time notifications on the status of their shipments. And for most of our users that is already huge,” said Price. Shipwell has worked on automating redundant tasks like workflows and communications around freight shipment, which significantly increases operational efficiency. “We have built a layer of intelligence over the platform for automation, and thus you can do 10x more with the same number of people you have than with your old technology system,” said Traff. With a Net Promoter Score (NPS) of 88, Shipwell might actually find it hard to perennially sustain the level of interest being generated for its product in the industry. However, to keep up the trend, the company is looking to hire people in both its engineering and sales divisions and is investing heavily in improving its machine learning capabilities for a more seamless logistics experience.